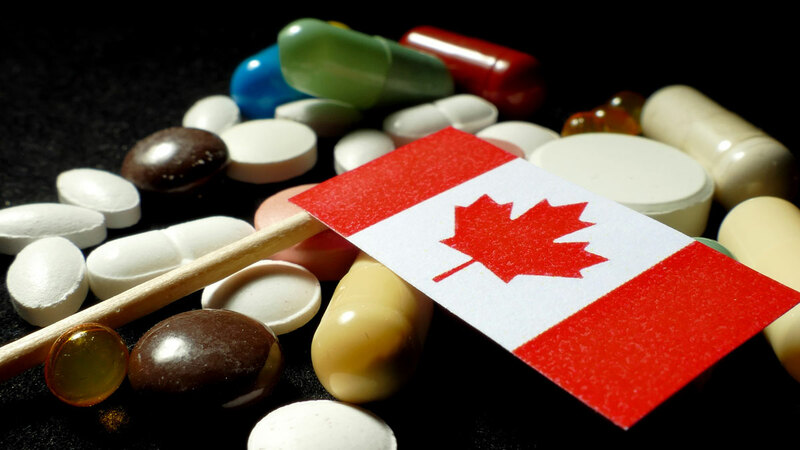 Canada's National Pharmacare Program Bad News For Pharma? Big changes to Canada's pharmaceutical market could be afoot as the country starts to look at what a National Pharmacare program might look like. Moves to improve access to medicines could mean the demise of private drug plans, which would be bad news for companies. 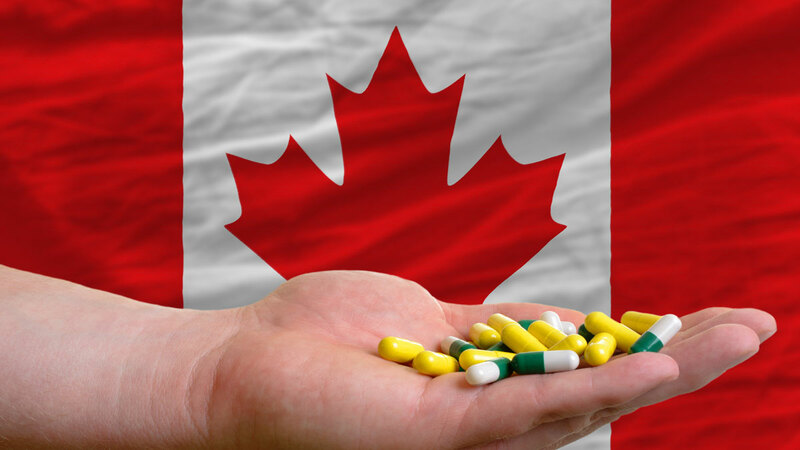 Subject: Canada's National Pharmacare Program Bad News For Pharma?